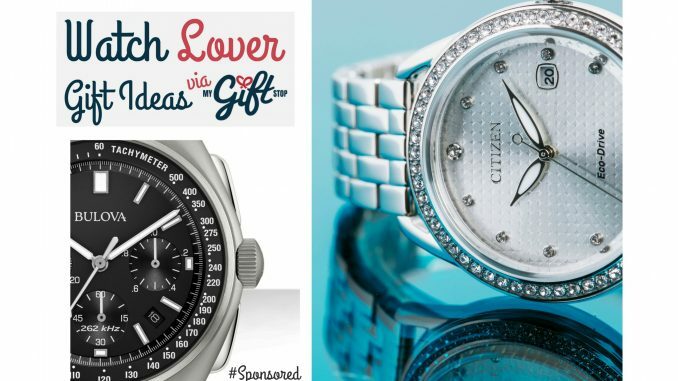 Watch Lover Gift Ideas with MyGiftStop.com ~ MyGiftStop.com offers affordable brandname watches. Whatever the special occasion may be, the perfect gift isn’t always easy to find. But if the recipient loves watches, you will love this post. Watch Lover Gift Ideas that are affordable, fashionable and let’s face it, you are giving the gift of time. MyGiftStop.com is one of those sites that you can find really nice gifts for prices that won’t hurt the wallet. And it’s more than just watches. MyGiftStop.com allows you to shop online for last minute gifts offering major discounts on brand name sunglasses, handbags, shoes, fragrances, home goods and more. Amazing prices and easy returns. My “nice” watch was a Seiko. It was two-tone with a sapphire blue face and a diamond at the 12. It was beautiful and to this day is one of my favorite brands. The selection of Seiko watches at enormous discounted prices is impressive at MyGiftStop.com. Click on the images below and see for yourself. The large selection makes it easy to find something for anyone. What I love about Movado Watches is the classic look of each watch. The signature solitary dot at 12, symbolizing the sun at high noon, makes it easy to spot this brand from a mile away. Always a safe gift in the watch world, Movado for both men and women at MyGiftStop.com has a wide selection of styles. I wasn’t familiar with Invicta until I started paying attention to watches. They offer a wide range of styles with an array of Mickey Mouse face watches available for both men and women. The also offer watches with steel bracelets, as a bangle, leather and even silicone straps. So this brand is great for dressing up or down. The first time I purchased a watch for someone, it was a Bulova. It was for a man and it was over 20 years ago. We were in the islands, and watches can be found for quite a deal in the Carribean. That is one of the appealing parts of MyGiftStop.com, they offer even bigger discounts than cruise ships and the islands. 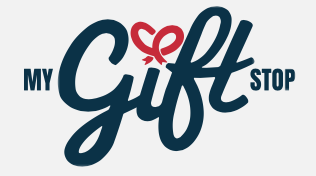 MyGiftStop.com is an online shop offering luxury goods that are dedicated to giving back to society, donating 5% of every sale to the global medical relief nonprofit, Direct Relief. My Gift Stop is the place for online gift shopping for last minute shopping. Hey Buddy!, I found this information for you: "Watch Lover Gift Ideas with MyGiftStop.com". Here is the website link: https://www.trippinwithtara.com/watch-lover-gift-ideas/. Thank you.